Learning that you are pregnant can cause a wide range of reactions. Every situation is different, as some mothers will be overcome with joy at the news, while others may harbor feelings of anxiety of uncertainty. I’m not ready for a baby! Pregnancy happens, leaving many mothers unsure about their options. A is 4 Adoption is here to provide unsurpassed results for families in need, from adoptive parents looking to grow their families to pregnant mothers in need of top-notch care. Our adoption center in California surpasses any adoption agency’s processes, as our team works to cut through the red tape to deliver more babies into the arms of more waiting families. While we talk a lot about the benefits of our process for the child and new parents, today’s post will cover the true value of open adoption for birth mothers wanting to know that they have made the best decision. Read more to learn about the benefits we see from this adoption process before calling us to learn more about our unbeatable services! Much of the negative stigmas associated with adopting a child stems from a history of secrecy. For the safety of the adoptees, many agencies focused on privacy at all levels, keeping both families in the dark. 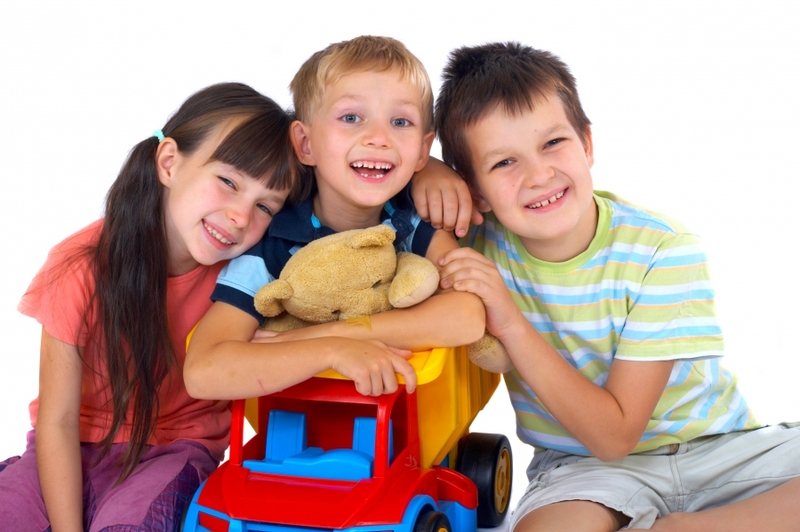 While some unique factors may necessitate the need for suppressing information, open adoption services help to create an open, supportive environment for the child. Birth mothers often hold reservations about putting their baby up for adoption because they will not know the fate of their child. You want your baby to grow up in a loving, supportive, stable environment, but want to still play a role in his or her upbringing. Open adoption is beneficial for everyone because openness leads to trust. Your child will know that they weren’t abandoned, and that your choice was done out of pure love! Domestic infant adoption is the perfect outcome for waiting parents and birth mothers in need of help. In most cases, both parties have the chance to discuss their ideal situation in terms of balances and boundaries. Keep in mind that relationships change over time. There will be times when you want to see your child more, and times where it may be best to visit less. In either scenario, it’s important for everyone involved to remember the value of balance and to take the time to create a thorough plan for the best results. A is 4 Adoption is here to serve as your guide through the open adoption process. We have experience in helping birthmothers and adoptive families from all walks of life, and will help you to find the perfect balance for both parties. Open adoption can be very useful for new mothers who want to ensure that they find the best fit for their child. You will have the opportunity to visit and speak with the adoptive family, helping everyone come together with the goal of giving the child the best life. Closed adoption may prove to be an ideal solution for some families, but the lack of communication between families can lead to frustration and isolation for your little one. We all yearn to have a sense of belonging, and children especially want to know their role and how they fit into this big world. Older adoptees may begin to ask questions, often met with resistance through a closed adoption. Adopting a child through an open system, though, allows parents to work together in creating a plan that provides answers for the child. Openness is often the best approach when trying to minimize feelings of uncertainty, anxiety, and more. Adopted children have been known to struggle with their identity, searching for answers about who they are. Through open adoption, you can work with the adoptive family to create a plan that provides answers for your child. The goal of adopting a baby is to provide the best possible life for that child. 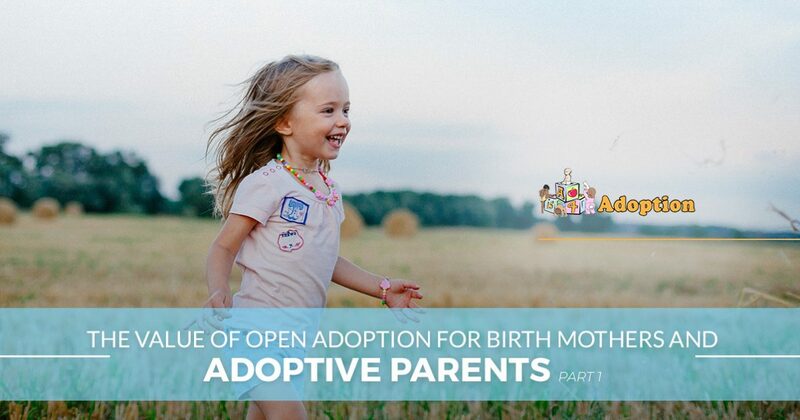 Open adoption is meant to be an honest, welcoming strategy that allows birth mothers and adoptive families to create the best plan for everyone. Everything here is done out of love, and your child should know that this entire process was done to provide them the best. You didn’t put your son or daughter up for adoption because you don’t want the responsibility. You’re not making this decision out of grief or desperation. In an open environment, everyone can share their thoughts and feelings. The adoptive family you choose will be able to provide an amazing life, and you can stay involved to remain informed about your little one’s progress. There are many reasons why birth mothers and adoptive parents can benefit from open adoption. Next time, we’ll continue this discussion by highlighting the specific benefits of open adoption for the child, new parents, and birth parents. If you’re on this page looking for an adoption agency in California, turn to our bonded adoption center instead! Contact us today to learn more.